A well-structured volleyball training program can increase explosive power, vertical jump height, stamina, and speed and agility around the court. Skill training alone, such as practicing spikes, will not develop the physical traits necessary to play to the athlete’s full potential. Power and strength endurance are very important training components useful in increasing an athlete’s game and competition level. Volleyball players have exceptional lower body power and perform well in the vertical jump test. Power in the legs is needed to jump explosively off the ground in order to spike, block, set and dive. The repetitive nature of jumping movements makes power endurance an important outcome of training. The length of games and sets also places a significant demand on strength endurance. 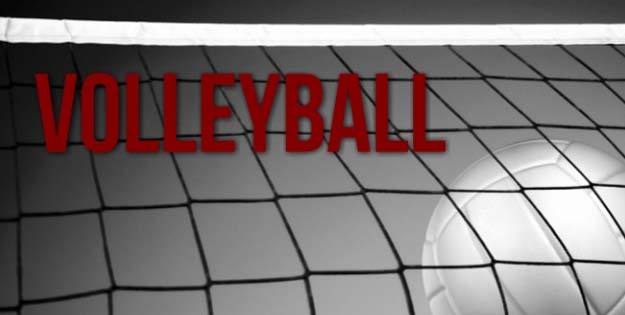 Volleyball players must possess good upper and lower body power and strength training lays the foundation for successful performance in many of the athletic movements inherent in volleyball. In conjunction with Power and Strength training, Plyometrics is ideally suited to a volleyball training program. It can help to convert general strength training into a more volleyball-specific level of fitness.